A visiting Israeli pastor said he would like to see more Christians from Samoa visiting Israel. 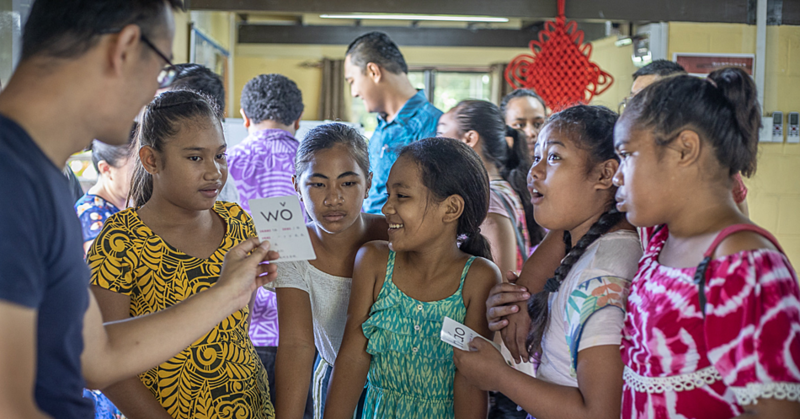 Pastor Avi Mizrachi and his wife, Pastor Chaya Mizrachi, are visiting Samoa with their daughter and nephew to strengthen relationships between Israel and Samoa. Mr. Mizrachi, a messianic Jewish pastor, arrived on Saturday for a week of meetings and opportunities to preach in local churches. Yesterday, he attended a breakfast meeting where he ministered to a group of men from government and the private sector, while Mrs. Mizrachi met the women. Towards the end of his sermon, he offered a challenge to his audience. 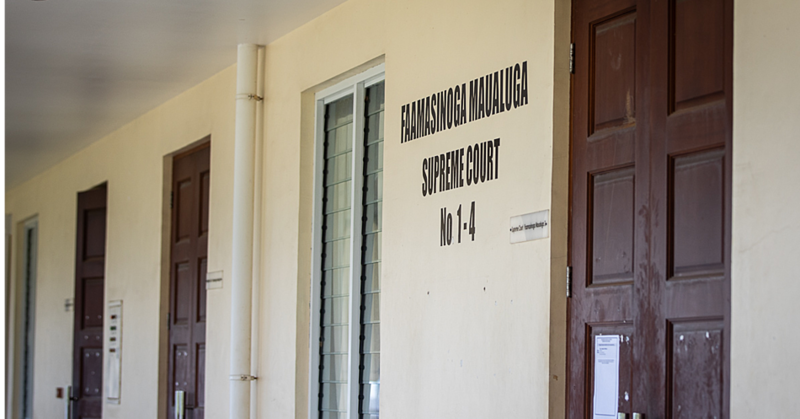 In an interview with the Samoa Observer, Mr. Mizrachi said he came to Samoa with no agenda. 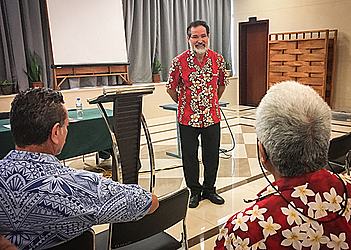 Upon arriving in Samoa, Mr. Mizrachi said was struck by how green the scenery is and by the warm reception he received from his host, Reverend Nu’uausala Siaosi of the Apia Protestant Church. “His family was so loving and welcoming, so I felt very welcome here,” he said. Mr. Mizrachi said the scripture he teaches from a lot is from Ezekiel 36, the book of a prophet who is said to have walked 2600 years ago. Mr. Mizrachi said the founding of the state of Israel was the manifestation of that prophecy in May, 1948.